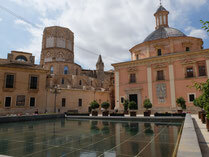 You would like to take an interesting and entertaining guided tour of Valencia? 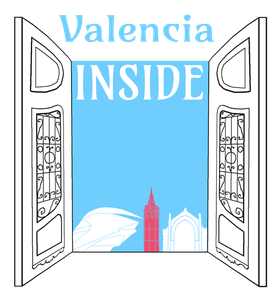 Valencia Inside has the right offer for you! If you have any special wishes or requests for your stay in Valencia, please don't hesitate to send us an Email or to call - we would love to adjust our offer to your needs! On this guided tour you get to experience all of Valencia: the historical city center, the futuristic City of Arts and Sciences and finally the beautiful seafront with its port- and beach area. 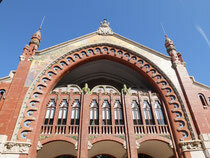 Explore the historical city center with us - on this highlight tour we show you all the important sights. 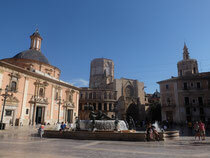 On this tour you will become a real Valencia-Expert: We give you an in depth introduction to the historical city center and the every day life of Valencia people. 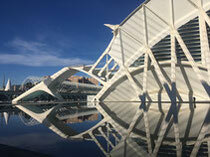 Valencia is a city full of strong contrasts, and that's what you will experience on this guided tour: form historical squares and narrow alleyways to monumental futuristic architecture by Santiago Calatrava in the City of Arts and Sciences (CAC). 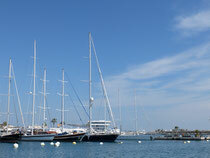 The Valencian architect Santiago Calatrava is a super star in the world of modern constructions. In his hometown, he build a huge entertainment and science complex which was finished in 2010 and includes, among other highlights, the highest opera in the world, an IMAX-cinema and planetarium, the museum of sciences and Europe's biggest aquarium (Oceanogràfic, architect Felix Candela). Off the beaten path and surrounded by Valencians: Discover neighbourhoods outside the city center: Your guide will not only show you historical highlights and charming buildings but also hidden restaurants, trending boutiques and colourful markets.